Italian violinist and Baroque-era composer whose musical works include chamber music, virtuoso violin pieces, and large ensemble compositions. As a young man, he played violin in the musical ensemble at the Santa Maria Maggiore church in Bergamo, Italy. 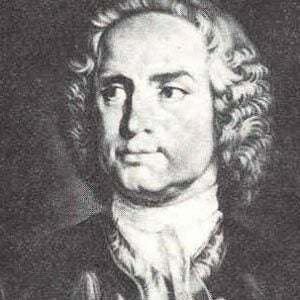 He moved to Rome in 1711 to advance his career as a composer. During the 1720s, he embarked upon a concert tour of Germany and Italy, performing for numerous members of royalty. He was born in Bergamo, Italy, and he died in his late sixties in Amsterdam, Netherlands. His work influenced that of fellow violinist and composer Niccolo Paganini.